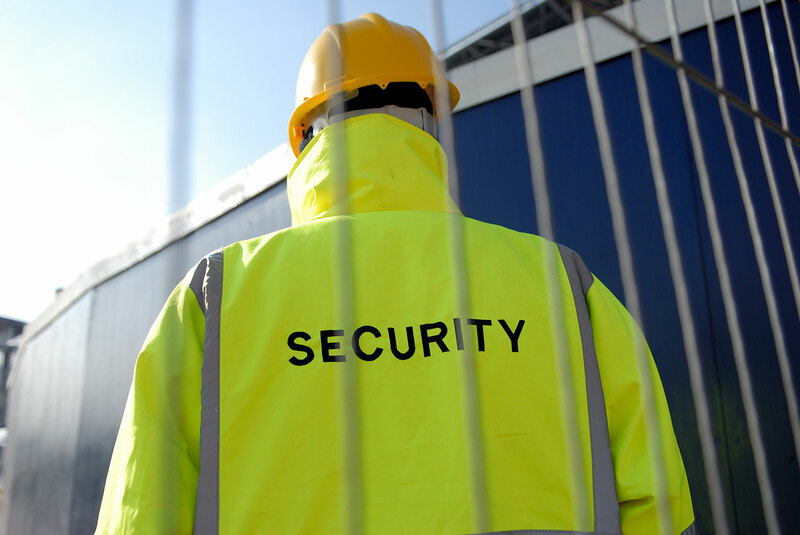 Quick Protection Security offers fire watch Services in Irvine services to businesses. Companies spend millions of dollars constructing a new building, but who is monitoring safety equipment? Quick protection Security can help. Our licensed fire watch guards in Irvine and security officers are specially trained and experienced in providing fire watch services to businesses that are in the process of installing a fire protection system or are having problems with their current fire alarm system. Until your building passes safety inspection, our guards will make sure that there are no fire or water leaks that could ruin your project. Quick Protection Security fire watch guards are especially trained for fire watch duty. 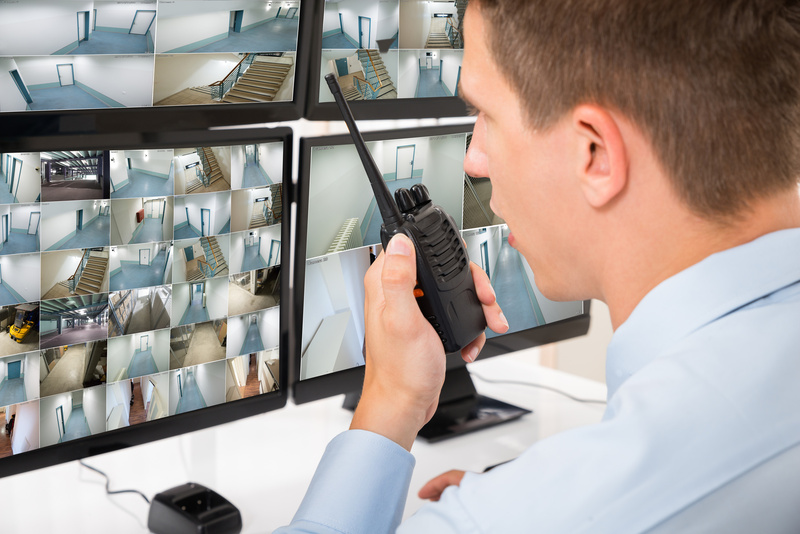 Our guards will familiarize themselves with your facility and continuously patrol the entire premises for the purpose of detecting fires and transmitting an immediate alarm to the Fire Department and building occupants. You won’t always know when you are going to need Fire Watch Services in Irvine. But when you do, you need a service that is always responsive, prompt, fully insured, thoroughly trained, affordable, and completely reliable. You need the experts from Quick Protection Security. We always standing ready to provide you with the highest quality 24/7 fire watch services you will find anywhere.